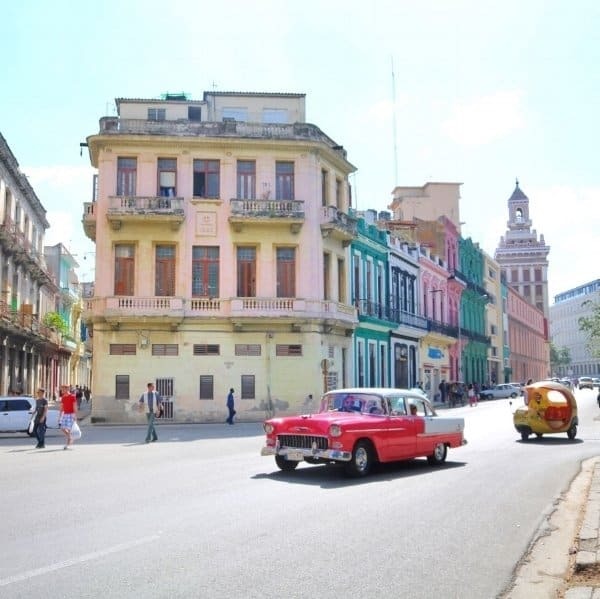 With loosened travel restrictions for American tourists and direct flights rolling out on almost every major US airline, visiting Cuba is about to get even easier—and more convenient—than ever before. 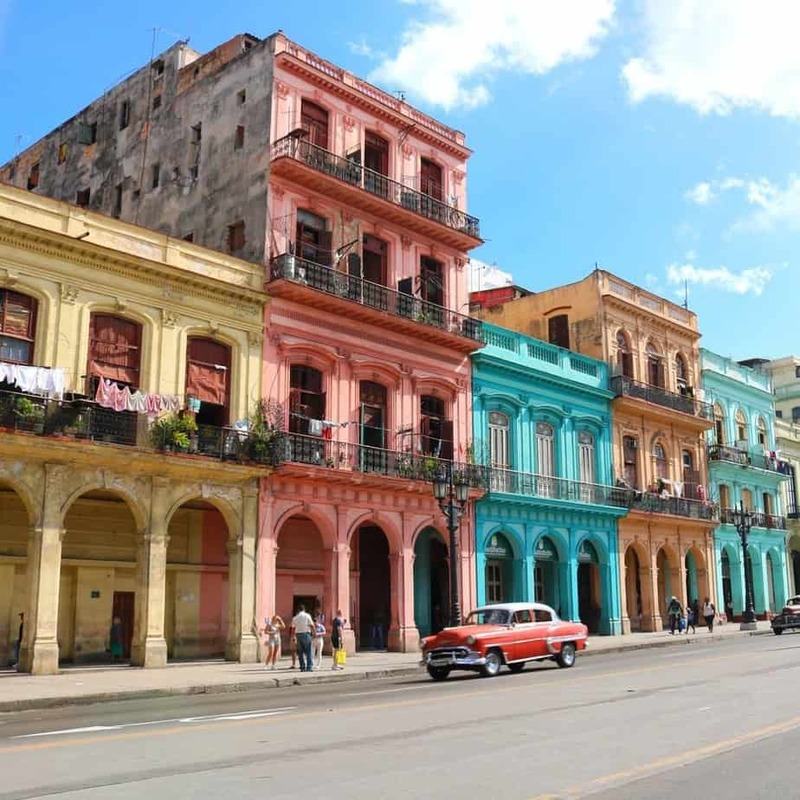 According to the Cuba Travel Network, one of the country’s leading travel agencies, bookings from US-based clients now represent more than a quarter of their total clientele. The company’s appeal for American travelers is two-fold: they not only arrange hotels and bespoke tours, but also help US travelers navigate the visa application process ahead of time. 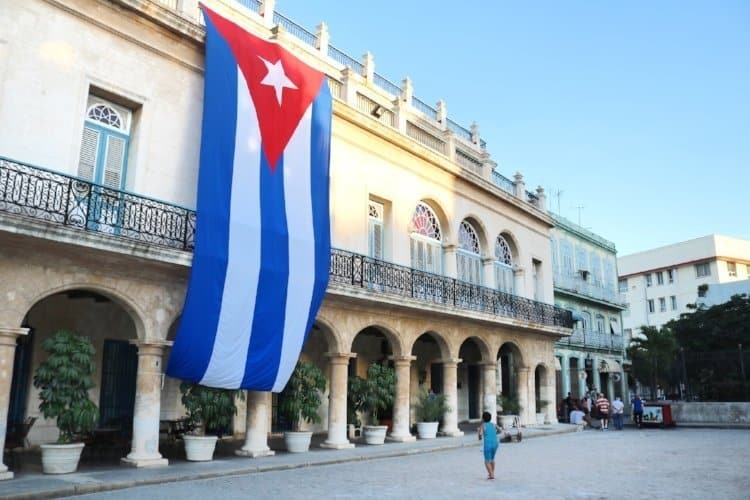 Here, a few of their most popular suggestions from my recent trip to Havana. 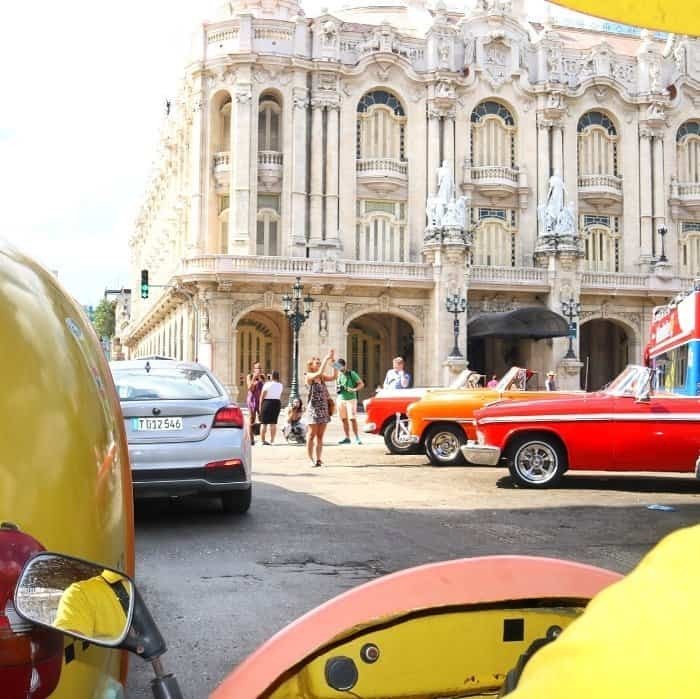 Cruising the streets in a vintage car is essential to any Havana experience. Go one step further and make a pitstop at Nostalgicar Boyaero, a workshop where rare rides from the ‘50s are restored to their former glory. 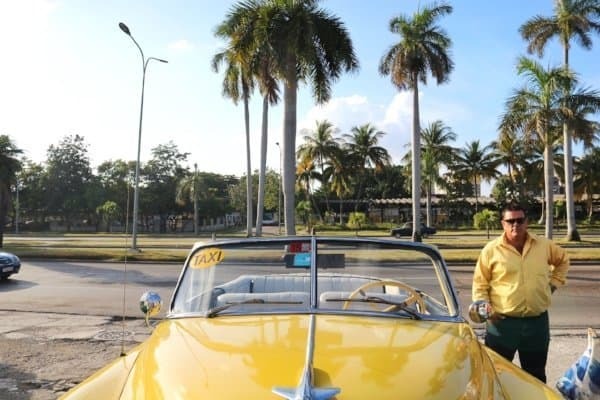 CTN can arrange a tour of the shop guided by Nostalgicar’s genial owner, Julio, a taxi driver-turned-entrepreneur who now has a fleet of 14 vehicles used to tour visitors around the city. center, you’ll find the Partagás Factory—the oldest cigar brand in the world—where you can observe the meticulous process of hand-rolling, then buy a few to take back home. 3. Sip on a daiquiri. 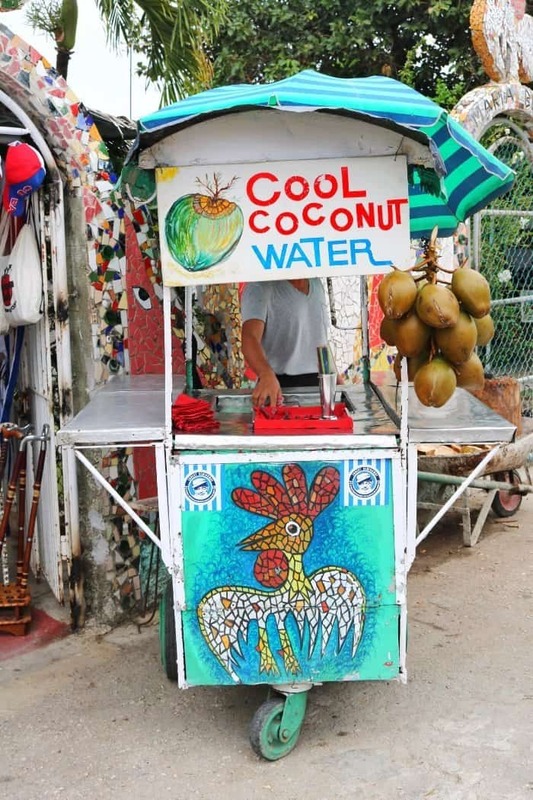 While mojitos have become somewhat ubiquitous in the States, authentic Cuban daiquiris (not the sweet strawberry variety) are harder to come by. The legendary El Floridita bar is said to have created the cocktail—which consists of sugar, lime, Maraschino Liqueur, crushed ice and rum—in 1937, and you can still get one there today. These independently owned eateries—located in private homes—are where to go for the best food in Havana, a city with a long-standing reputation for bland cuisine. You’ll also find paladars far more charming and intimate than state-run restaurants, which tend to feel sterile and unimaginative. Paladar San Cristobal is among the best. Just ask Barack Obama or Beyonce, both of whom dined there on separate occasions. 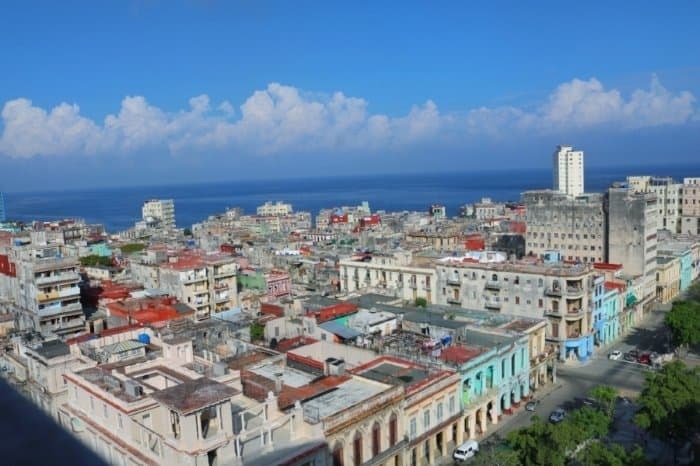 Head to Fabrica de Arte Cubano (FAC) for a taste of the younger, edgier side of Havana. The former warehouse space now operates as a nightclub/gallery/performance venue hybrid, where locals (and in-the-know tourists) come to let loose until the wee hours of the night.